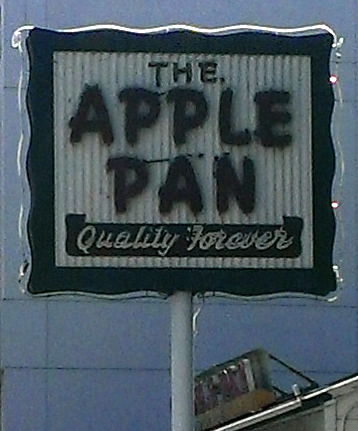 1947 | Remains of L.A.
Had an afternoon free, so I went for lunch at the Apple Pan. It’s on a busy street across from a mall, surrounded by shops, but the building is a little white house with green shutters and always seems to me to be miles away from everything around it. 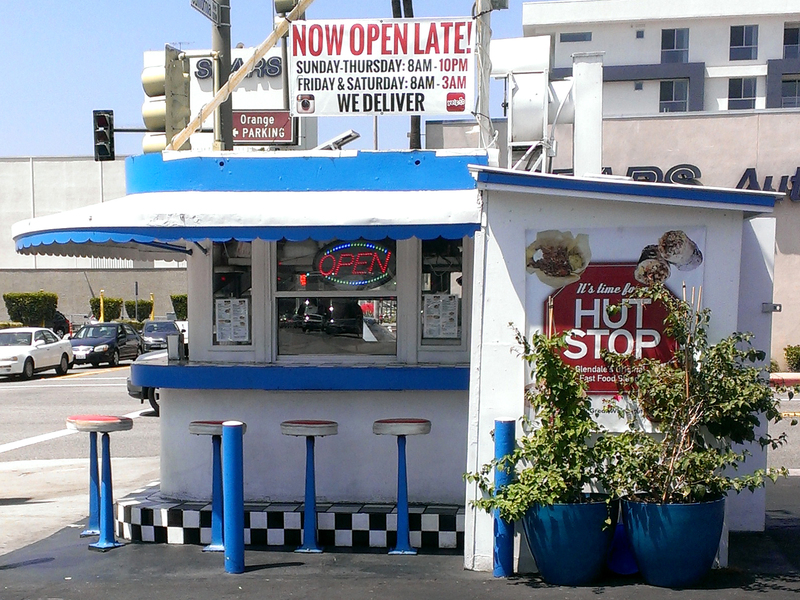 Categories: Restaurants | Tags: 1947, counter, Los Angeles, pie, Restaurants, retro, vintage | Permalink.